Germans drank on average 101 litres (26 gallons) of beer each last year, down from around 140 litres annually in the 1980s. But Germans remain some of the biggest beer lovers in the European Union, with only the Czechs drinking more. Soaring temperatures in Germany's ongoing summer heatwave have seen so many drinkers reach for a cold beer that breweries are running out of bottles and crates. "This is an industry-wide drama," Niklas Other, publisher of the beverage industry magazine Inside, told German news agency DPA last week. 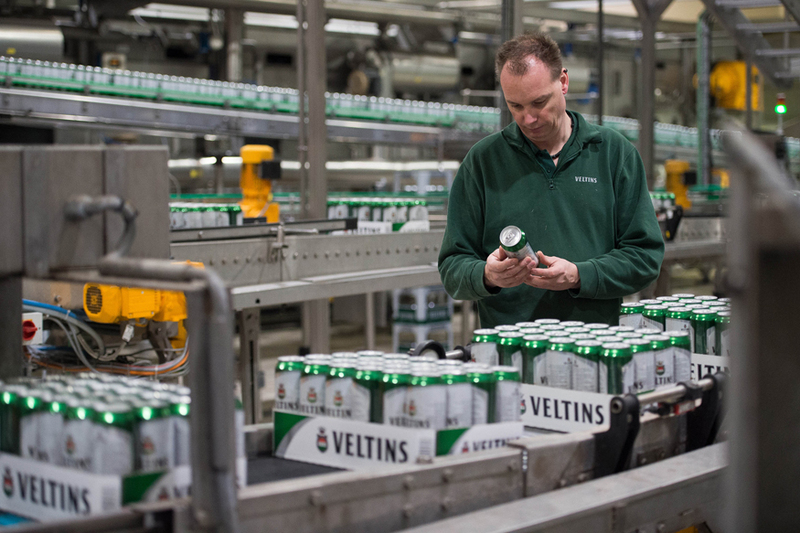 A prolonged stretch of hot, dry weather has fuelled demand for the amber brew, leaving the shortage of reusable bottles and crates "particularly pronounced" this summer, the German Brewers' Federation added. [post_ads]One desperate brewery has taken to Facebook to urge customers in the beer-loving nation to return their empties and redeem the small deposit they paid on the glassware. "We need your help!" the Moritz Fiege brewery wrote. "Great weather + great beer = great thirst. The catch: although we regularly buy new bottles, we're running low. So, before you dash off on your holiday, please return your Moritz Fiege empties," the post went on, noting, "While you're lying in the sun, we'll refill the bottles." Despite the bottlenecks, breweries are rubbing their hands at the unexpected sales boost in a country where consumption of the golden nectar has been steadily declining in recent years. "If August and September aren't rained out, 2018 promises to be a good year," industry expert Other told DPA.